The coastal areas of Japan’s Tohoku Region suffered unprecedented damage in the Great East Japan Earthquake and ensuing tsunami, which struck on March 11th, 2011. At the same time, the accident that unfolded at the Fukushima Daiichi Nuclear Power Plant in the aftermath of the earthquake caused the spread of radioactive materials over a wide area, forcing some 160,000 residents to evacuate their homes at the height of the disaster. 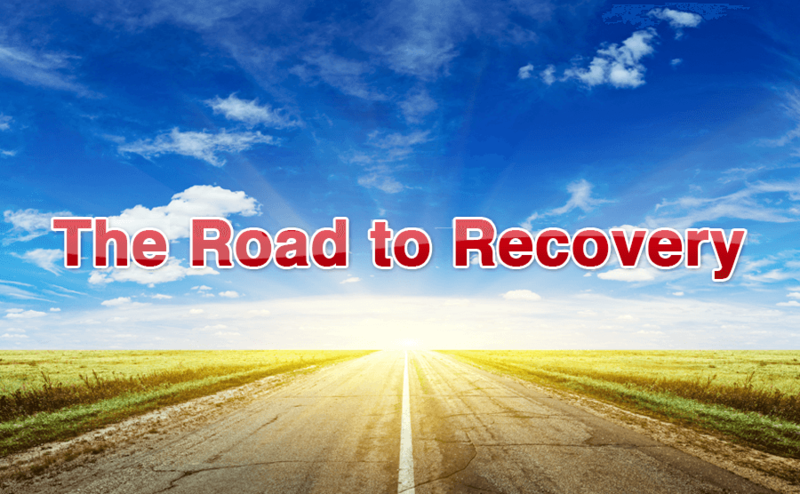 Nevertheless, there are many people in these areas who have overcome these hardships and are now taking on the challenges of recovery with a positive attitude. 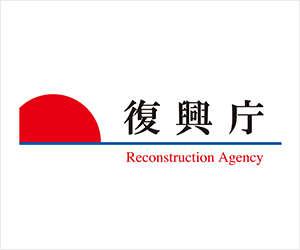 This series shines a spotlight on the efforts of people from Iwate Prefecture, Miyagi Prefecture and Fukushima Prefecture, who are now working hard toward achieving “Recovery of Industry,” “Recovery of Tourism” and “Food Safety & Peace of Mind.” What are the underpinnings of their ongoing hope? In this series, reporters Daniel Kahl, Dean Newcombe and Kanako Sachno visit Iwate, Miyagi and Fukushima prefectures and explore the people’s dauntless mindset.